South Your Mouth: This is Not a Post. 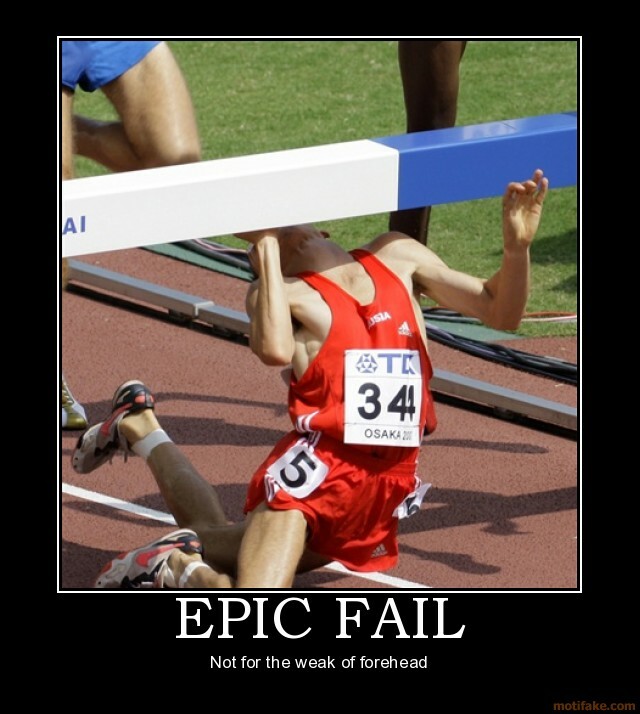 This is an Epic Fail. This is Not a Post. This is an Epic Fail. I think I have to go cut myself now. Or like shove tiny bamboo shivs under my fingernails for 16 days. I can’t even type the words. Many months ago I shared an email exchange with The Pioneer Woman, Ree Drummond. I know, right?! I emailed her to ask a question AND THEN SHE ANSWERED and we emailed back and forth a few times. The end result was that she asked me for my Peach Cobbler recipe. I sent it to her and never heard back. I figured it was because my recipe was so overwhelmingly amazeballs that she was temporarily blinded by its awesomeness and by the time she’d regained her bearings, Marlboro Man needed something so she got distracted. Until about five minutes ago. Until about five minutes ago when I opened the document I sent her and saw that I had not sent my final recipe. What I sent her was The Big Hot Mess of a draft wherein I was (unsuccessfully) trying to convert the base ingredients from a chocolate and black cherry cobbler into a peach one. Half way through The Big Hot Mess I just gave up and it’s just this random list with repeated ingredients and instructions that don’t make sense. And chocolate with peaches. Oh. Em. Gee. I sent The Pioneer Woman The Big Hot Mess. It’s like I sent Jesus the outtakes from The Exorcist. This BEF gives you the perfect opportunity to send her a high-lar-eeous follow-up email explaining sending the BHM. She presents herself as sorta dorky-in-an-adorable-way and I am sure you will both have a big 'ol hoot-a-nanny laugh.